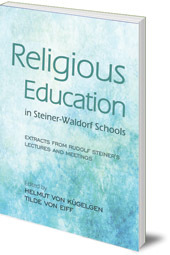 A comprehensive collection of Rudolf Steiner's thoughts and ideas on teaching religion in Steiner-Waldorf schools. Rudolf Steiner suggested that children in the first Waldorf School who did not belong to a particular denomination could have 'independent Christian religion lessons' and Sunday Services. 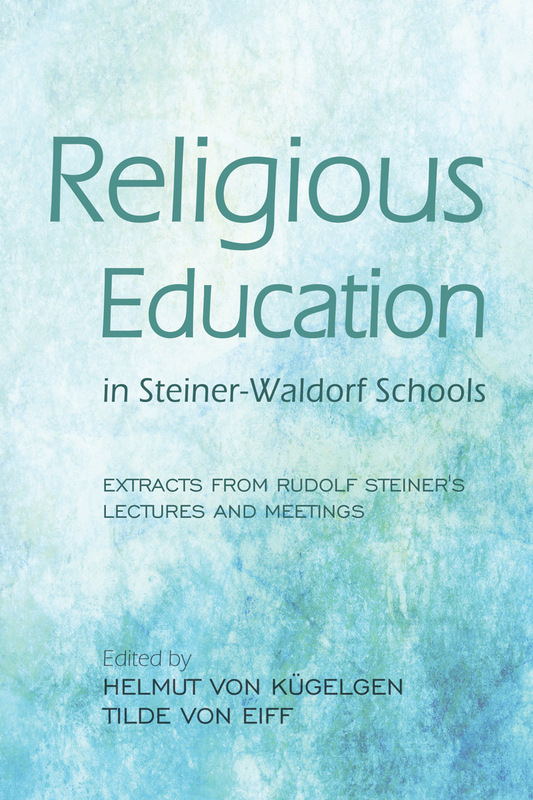 This book is a comprehensive collection of Rudolf Steiner's thoughts and ideas about teaching religion in Steiner-Waldorf schools and about the Sunday Services for children. Extracts are from his lectures to teachers and faculty meetings. In addition there are chapters by some of the early Waldorf teachers on how the Sunday Services were inaugurated and practiced in the first decades. Previously published as Towards Religious Education. Helmut von Kügelgen spent thirty years as a teacher at the original Waldorf school in Stuttgart and was a founder of the International Association of Waldorf Kindergartens. He also served as the director of the Waldorf Kindergarten Seminar in Stuttgart. Tilde von Eiff was a religious education teacher for many years.